How time flies !!! The 2013-14 season is almost at our fingertips. So it was the 2013 ~ 14 Media Day for Houston Rockets yesterday (September 27). Here are photos of Houston Rockets BIG 4 at yesterday photo-op session. No.... Niqq on suicide watch! YEAH Nig1 is CLOSE to slicing his wrist, as alooooooooooot of the LOHaters are doing the same. There was this Rockets countdown article by Jenny Dial Creech and Jonathan Feigen on Houston Chronicle almost 2 weeks ago taking a close look at the point guard position of Houston Rockets, comparing Jeremy Lin, Patrick Beverley, Aaron Brooks and Isaiah Canaan. And alongside that article, there is this poll. the Rockets starting point guard? IT'S REALLY A NO-BRAINER on WHO should be the starting point guard. It is ONLY LOHs (Lin Only Haters) like Nig1 would think OTHERWISE. king clutch over at cluchfaps still rooting for Beverley. No surprise to anyone. Dwight and Hakeem has been saying great things about Lin. Dwight goes out of his way to plug Lin's name during interviews. Lin haters have no leg to stand on. They look like morons and lost all momentum. Now the idiots are all on the trade Asik bandwagon. ESPN coverage has also been sloppy as hell, they don't fact check on any article and their editors are a fcking joke. talk about lowest common denominator. 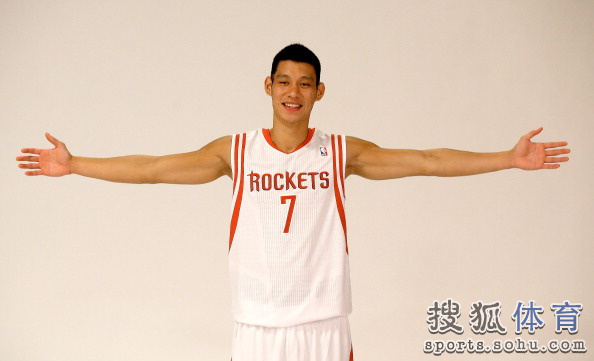 Hakeem knows that Houston needs Lin at PG to compete. As ironic as it sounds for such a young team the Rockets are a win-now constructed team because of all the short term contract commitments and bailout clauses. this thing is going to go this year, then next year then it's getting blowed up. Looks like retardurkel and Lin are on the same page this season, both have come to the realization that 3rd tier PG's do not make all-star teams. this is really your post? random ****** no one talked about and then smiley? post some curse words you know or a short series of random symbols #@!, then your smileys and then GTFO. done and done. lol, made niqq log on that ID. Say what you want, Lin isn't currently an allstar, but he gets way more press than most allstars. I was actually wondering what in the thread made nig log onto that username. there really wasn't anything that inflammatory.